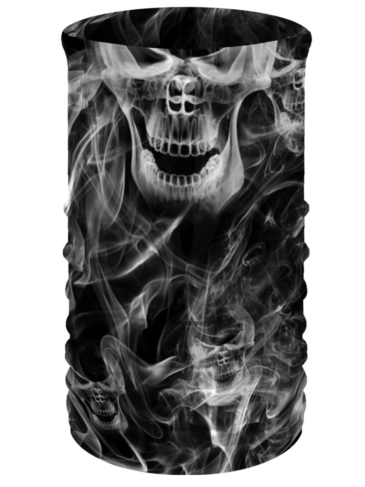 Evil Eyes Beanie - Red or Glow-in-the-Dark thread! 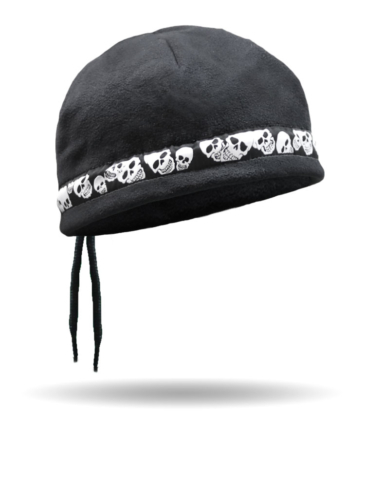 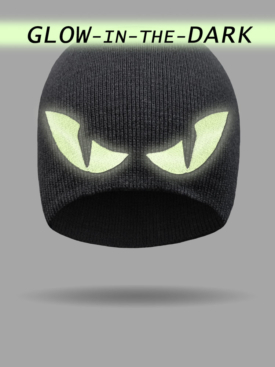 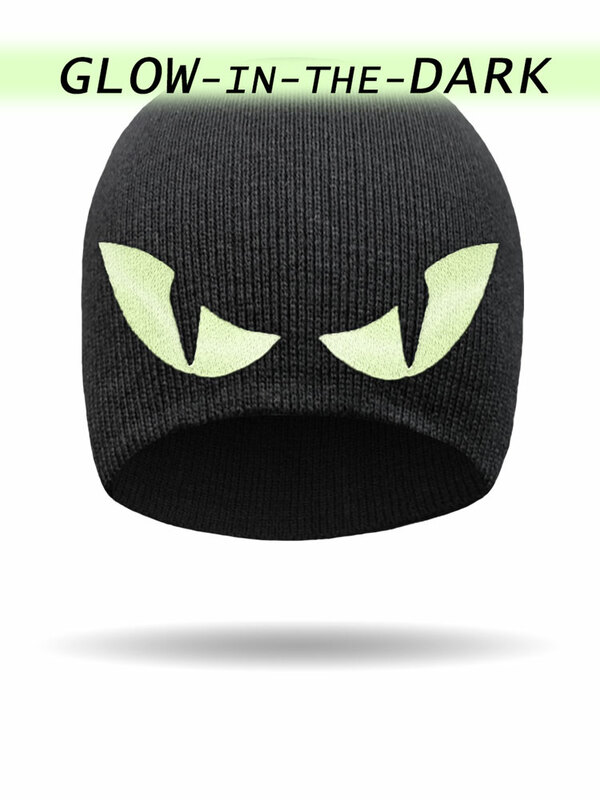 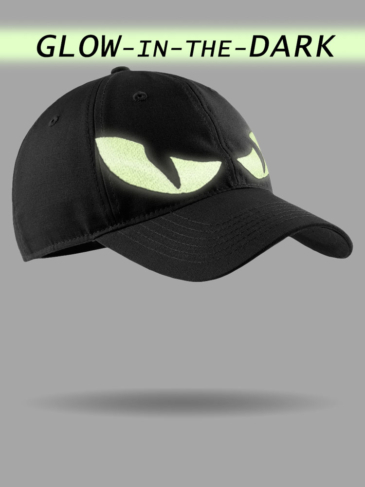 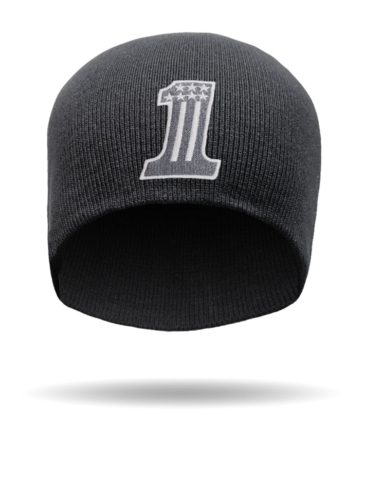 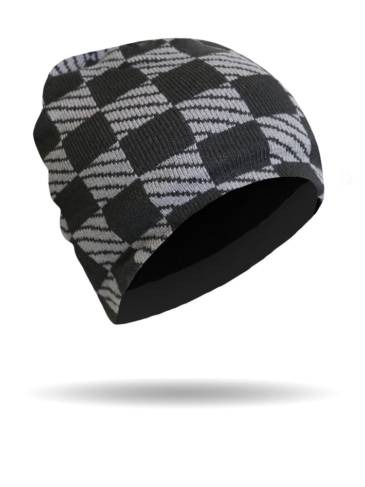 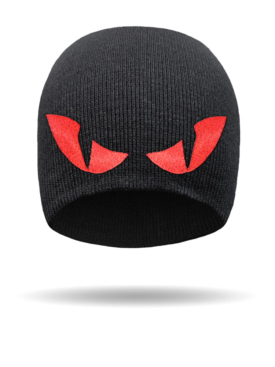 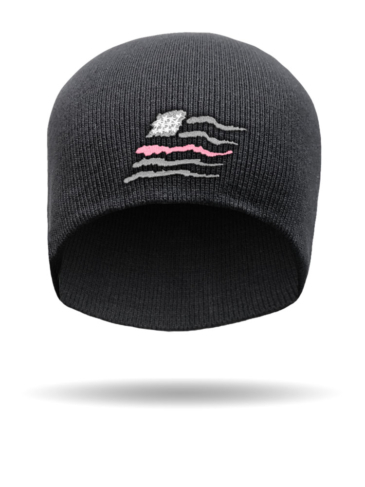 This beanie has embroidered Evil Eyes in either red or glow-in-the-dark thread. 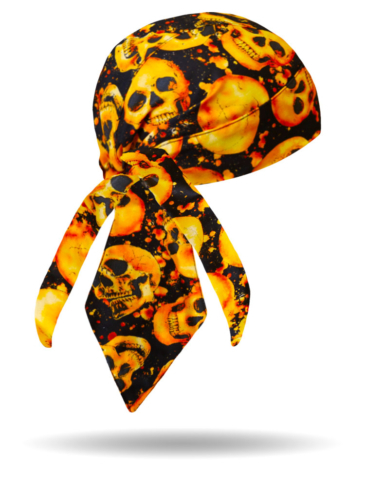 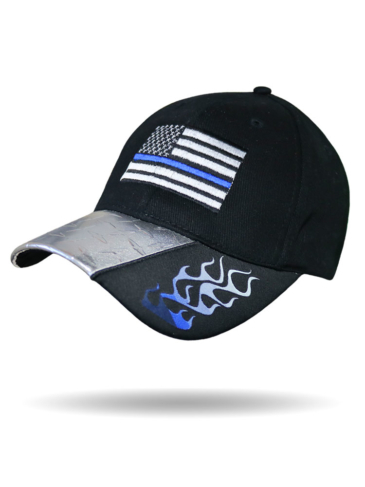 No one is going to mess with you when your’re wearing this fun & unique design!